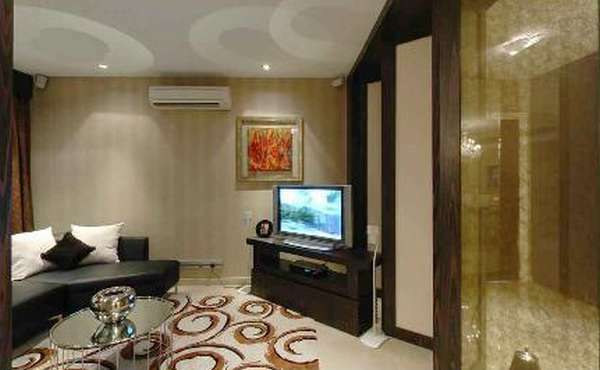 10 Mont Kiara is built on a substantial 7.346 acres of freehold land. 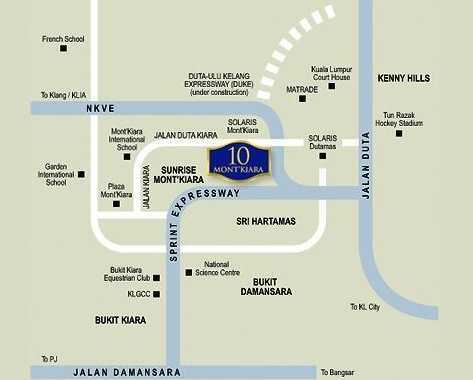 10 Mont Kiara is developed by Sunrise Berhad, a major developer for Mont Kiara property developments. 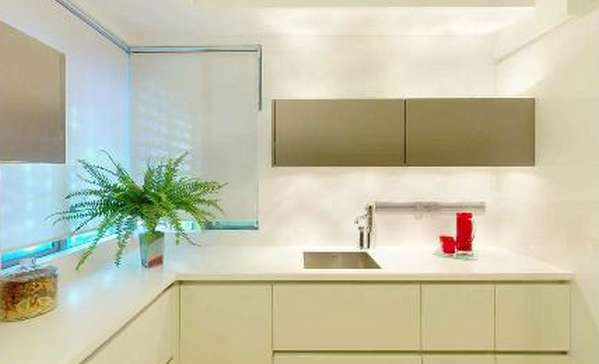 There are two majestic 43-storey towers housing 332 units with standard unit sizes ranging from 3,478 to 4,090 sq ft. while ranging from 6,500 to 7,500 sq ft. for penthouse units. 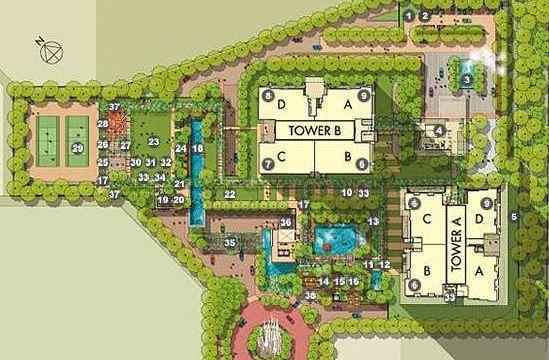 Each floor has only 4 units where each unit is served by a private lift lobby as well. There are many facilities in 10 Mont Kiara including an infinity pool, contemporary landscaped gardens with water features, indoor golf driving range, a pavilion with a grand lobby, concierge services, a yoga terrace and a beach-themed entrance and drop-off area. Every unit comes with quality finishes such as full height windows, LCD screen for pantry and a private dining room with kitchenette including wireless internet access. 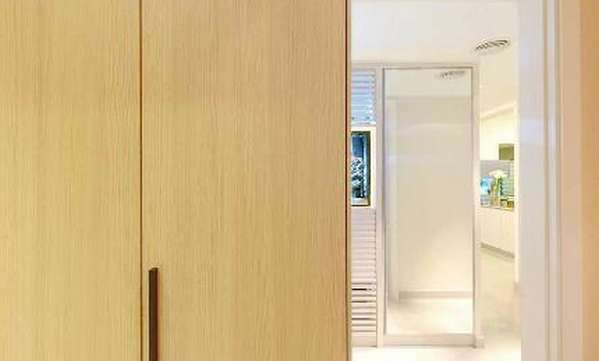 The 10 Mont Kiara is equipped with some of the finest state-of-the-art security features. There is a perimeter CCTV security system within the condominium complex, a card and biometric identification system with access code-controlled door to the towers’ ground floor lift lobby. 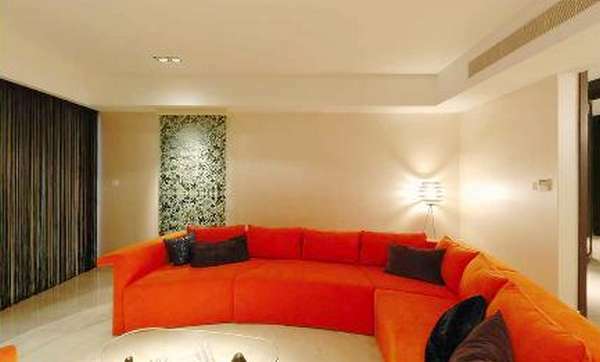 10 Mont Kiara provides a convenient surrounding to its residents. There are plenty of amenities in the area. 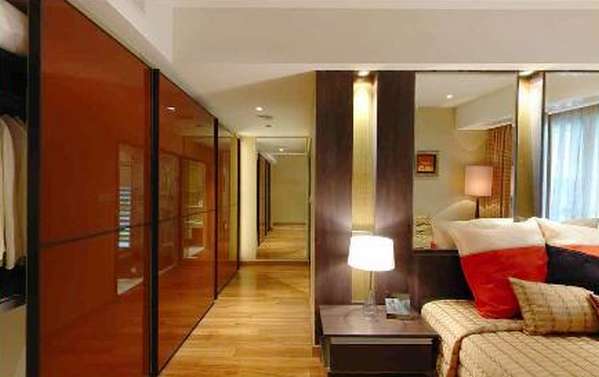 Firstly, 10 Mont Kiara is within a walking distance to the Mont Kiara International School. 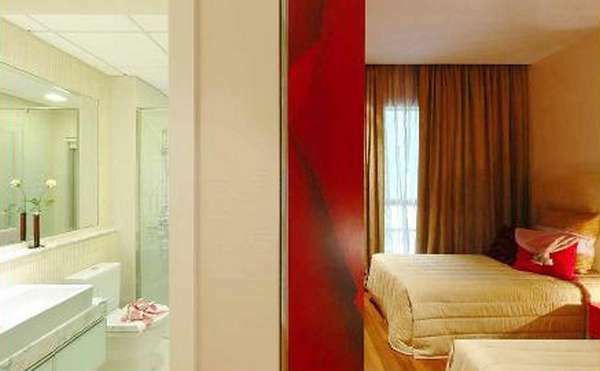 Besides that, residents are able to drive to Solaris @ Mont Kiara which houses a Cold Storage within 5 minutes. Residents can also find numerous other facilities in the area including restaurants, Plaza Damas and prime banks.